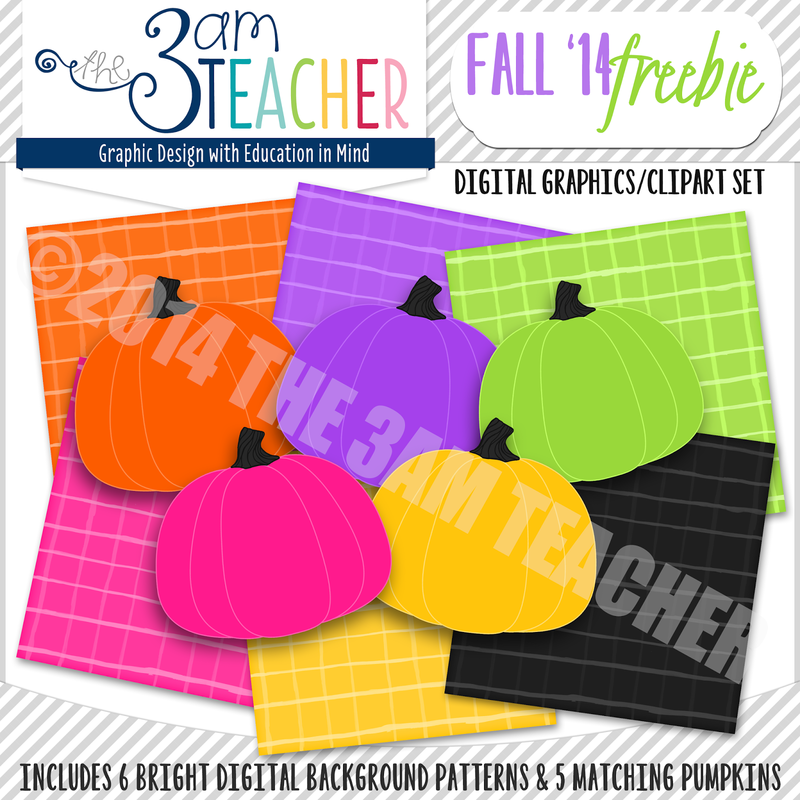 The 3am Teacher: Fall '14 Freebie & New Clipart Sets!!! 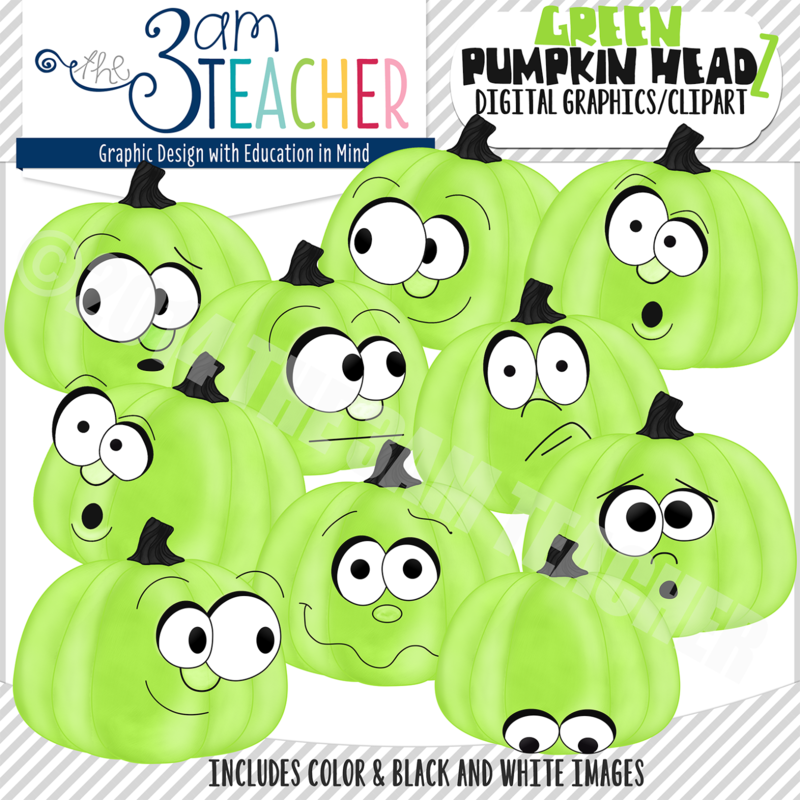 Fall '14 Freebie & New Clipart Sets!!! 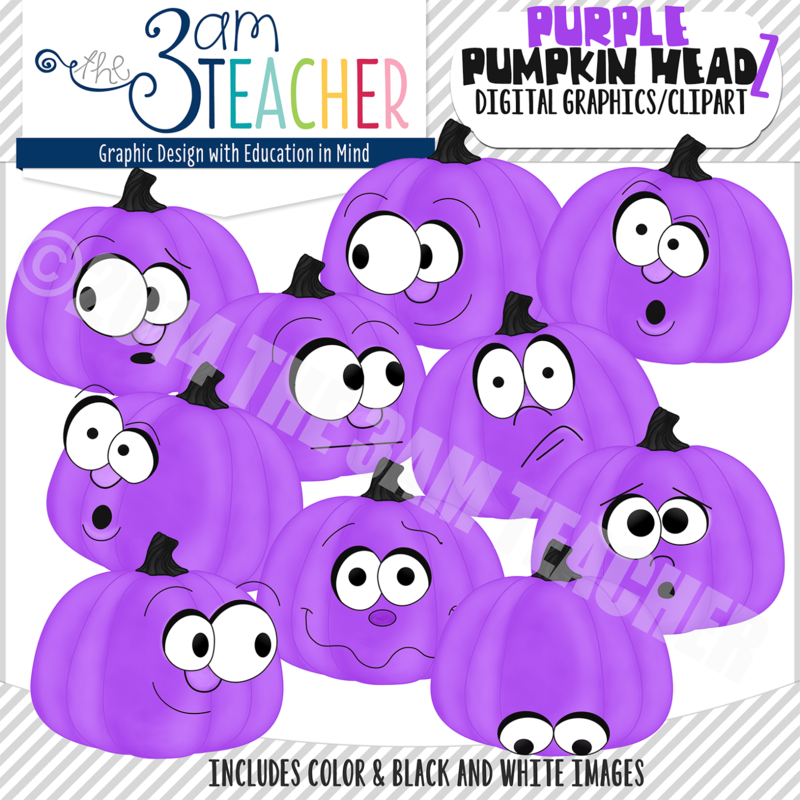 Say H-E-L-L-O to my little Pumpkin Headz!!! SAVE 50% by purchasing the bundle!! 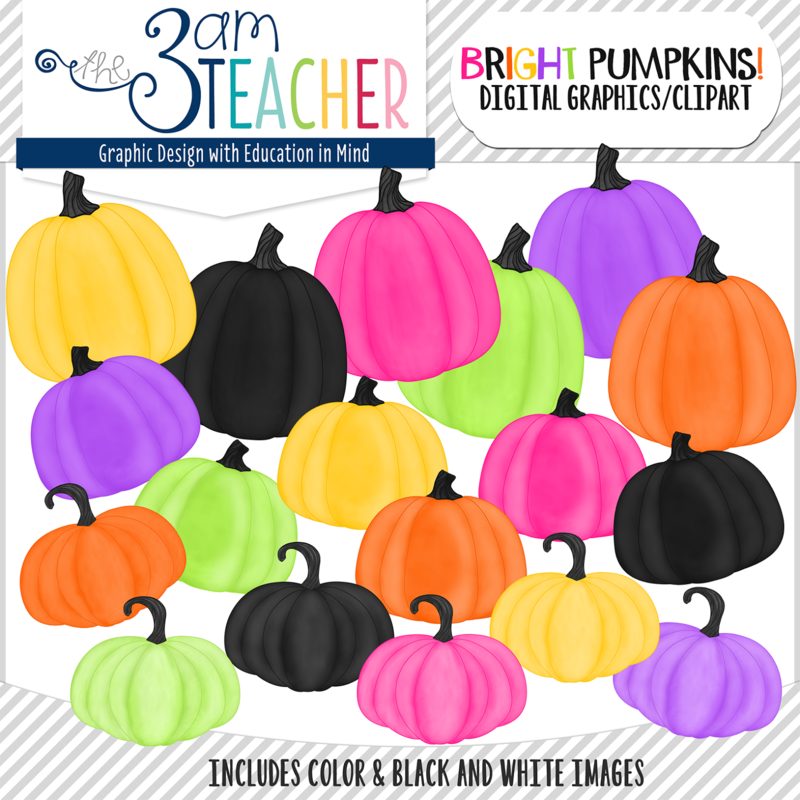 If you are not into the faces or you need a little more variety, you can check out my Bright Pumpkins set!! And NOW... here is my Fall gift to all of you!! 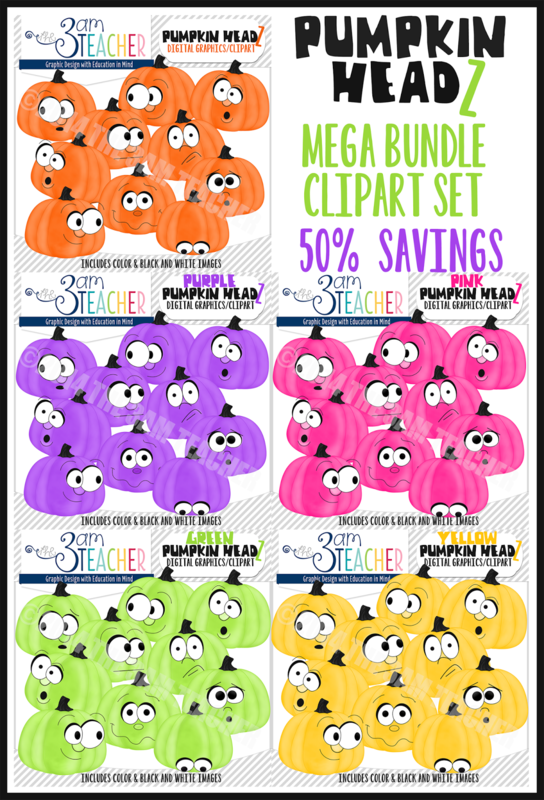 My Fall Freebie set includes 6 bright papers and 5 matching pumpkins for you to enjoy!!! Thank you for your feedback and continued support!! Have a wonderfully blessed day everyone!!! Thank you so much!! I had no idea that a strike was still in effect!! Where do you live?? I hope it gets resolved quickly!! 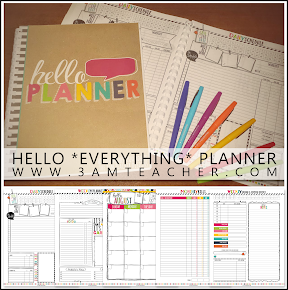 Email me... 3amteacher@gmail.com I would love to bless you!! !